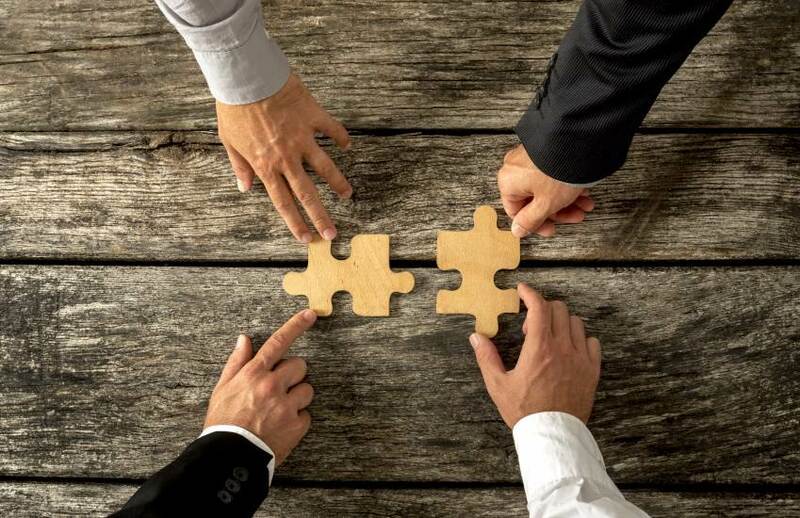 A mid-tier firm has acquired a mid-market merger and acquisitions firm in Western Australia, as it targets the M&A space for growth in 2018. BDO Western Australia has announced the merger of Tomkins Turner Corporate Advisory into the BDO WA corporate finance service line. Three new partners from Tomkins Turner — including Todd Grover, Justin Boyce Cam, and Emma Wright, will bring the number of partners in the BDO WA office up to 25. The merger will see a six-partner strong corporate finance team led by BDO WA chair Sherif Andrawes. “We had identified that the M&A area was where our growth needed to come from,” said Mr Andrawes. BDO Perth managing partner Peter Toll welcomed the merger, saying that it aligned with its “overall strategic growth plan”. “Given the positive signs in the WA economy of late and the outlook for M&A activity globally, this acquisition has come at just the right time for us,” said Mr Toll.